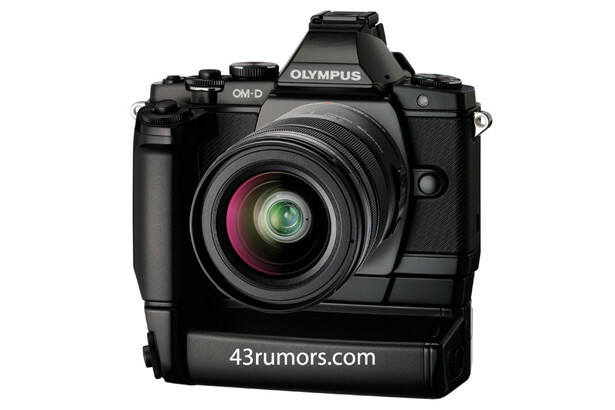 Amazon has leaked new pics of the upcoming Olympus OM-D digital camera on the Internet that is expected to debut on February 8, 2012. 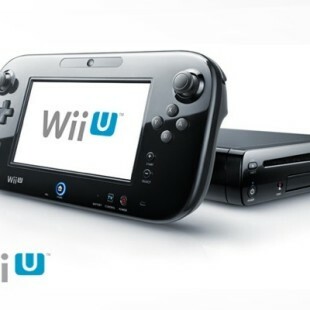 The Japanese branch of the famous online retailer posted pics and some technical information on its product pages but a bit later everything was removed but not quickly enough – the web site 43rumors.com was quick enough to download the pics and this is how they circled the web. Attached to a pistol grip, the digital update to the company’s classic range of OM film cameras comes with the model number OM-D E-M5, and Amazon posts that it will feature a 16-megapixel MOS sensor. The retailer also lists its screen size as 17.3 × 13.0mm, and confirms that it will shoot onto SD cards (SDHC / SDXC / UHS-I) with Eye-Fi support. More information will become available once the camera debuts two days later if it does not get postponed.